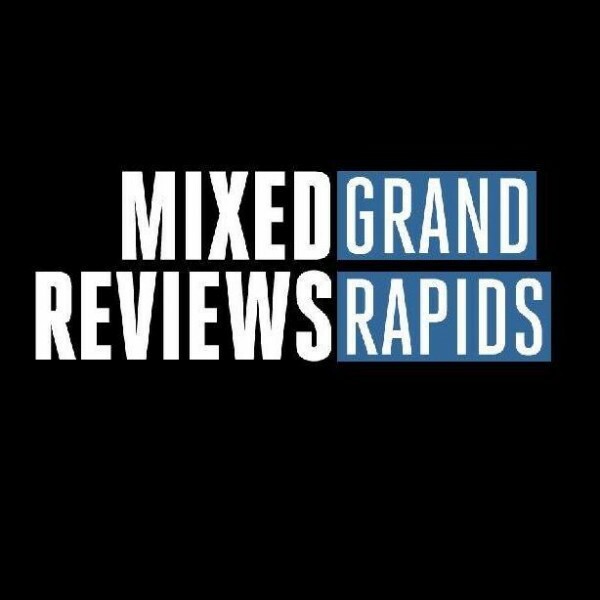 The new web show Mixed Reviews Grand Rapids will tape its next episode, about gentrification in Grand Rapids, in front of a live audience this Thursday at Long Road Distillers. The new web show Mixed Reviews Grand Rapids will tape its next episode, about gentrification in Grand Rapids, in front of a live audience this Thursday. After the initial conversation between the two guests, the audience will be invited to interact with them as the cameras continue to roll. The guests are Darel Ross of LINC Community Revitalization and Tamara VandenBerg of Well House. They will share and compare what they have learned through experience, community conversations, and research about how Grand Rapids could be developed in ways that benefit more people. The event, upstairs at Long Road Distillers on 537 Leonard St. NW, opens at 5:30 p.m. with mixing and meeting. Taping will begin at 6:30, followed by the audience interaction around 7 p.m. 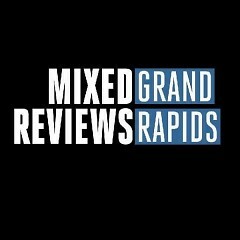 The web show Mixed Reviews Grand Rapids, at www.mixedreviews.org and on social media at Mixed Reviews GR, asks why living in Grand Rapids gets such mixed reviews. National journals have named this city one of the best, and worst, places in the country to raise a family. The contrast between average income for whites versus minorities here is stark. “While many people in this city are scratching their heads about why we have made so little progress over the years, other people working in the trenches can easily point to several roadblocks they have been contending with. The first group needs to hear from this second group. That’s why I started this show,” says Fuentes. Each episode features 2 or 3 guests who have spent significant energy targeting an equity issue in Grand Rapids. They share their concerns and efforts in a conversation over coffee, in a setting related to the issue. At the end of each episode, psychologist and diversity trainer Christina Edmondson provides commentary on that issue from a cultural, psychological, and/or historical perspective. Past topics include creation of a black business district, income inequality, and the perspectives of our Third Ward city commissioners. Jazmyne Fuentes, former producer of national PBS interview show Inner Compass, partners with community organizer & entrepreneur Jonathan Jelks as executive producer to create the show. WMCAT (West Michigan Center for Arts & Technology) teacher Mike Saunders directs and provides student crew and equipment for the tapings. Funding comes from local businesses, organizations, and individuals who sponsor episodes. A long-term goal of the show is that activists in other regions will be inspired to highlight their own truths with their own productions of Mixed Reviews.